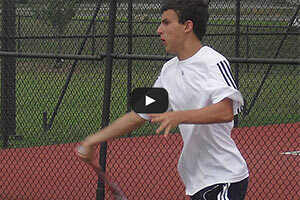 This video goes over the proper technique for the modern forehand stroke. 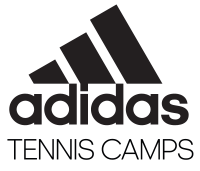 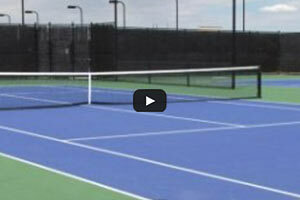 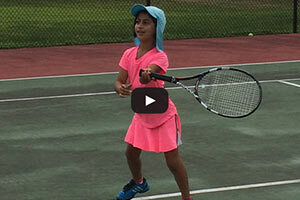 This video looks at Proper tennis footwork as well as common mistakes with players movement. 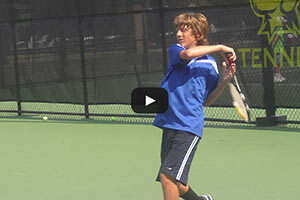 Lifting the ball is one of the most important fundamentals for your topspin groundstrokes.